Aug. 28, 2017 – Gov. 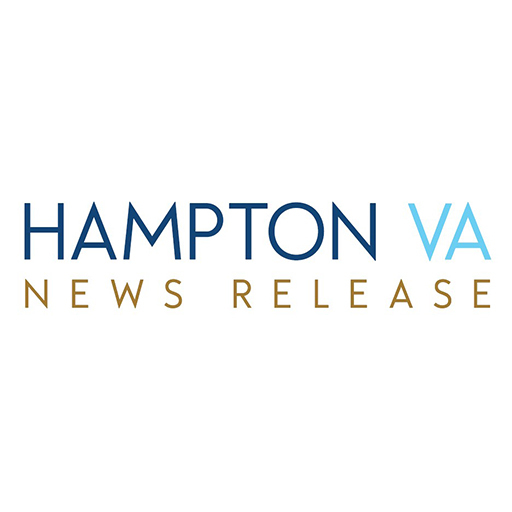 Terry McAuliffe announced that START Peninsula, a regional program to foster entrepreneurship, will receive $20,695 in state Building Entrepreneurial Economies grants. START Peninsula began in 2012 as an informal entrepreneurial start­up event held in the fall and produced by the Peninsula Technology Incubator. The now-annual event helps start-up businesses and entrepreneurs refine their pitches and compete for prizes that include cash as well as business counseling, office space and other assistance. It is funded by the cities of Hampton, Newport News, Poquoson, Williamsburg and the counties of James City and York. “Targeted public sector grants, partnered with private sector investments, can be incredibly helpful in bolstering an enhanced entrepreneurial ecosystem in Virginia,” said Secretary of Commerce and Trade Todd Haymore. Six other programs statewide also received grants. Y-START, a program that would work through the Peninsula school systems to create entrepreneurial clubs and a business competition between schools. How to Start a Business – Eight Simple Lessons, will incorporate face-to-face contact with visiting entrepreneurs, offer online content, and facilitate project and problem-solving discussions. It intended to help encourage the development of success business ideas and will be used as a lead up to the START Peninsula event. Build a Successful Startup Business is an eight-week course intended to support all the participants of START, regardless of receiving a prize at the competition, as well as for those who are already in business, to provide them with continued support and direction on executing a successful business venture. It will be provided as follow-up training after the START Peninsula event.